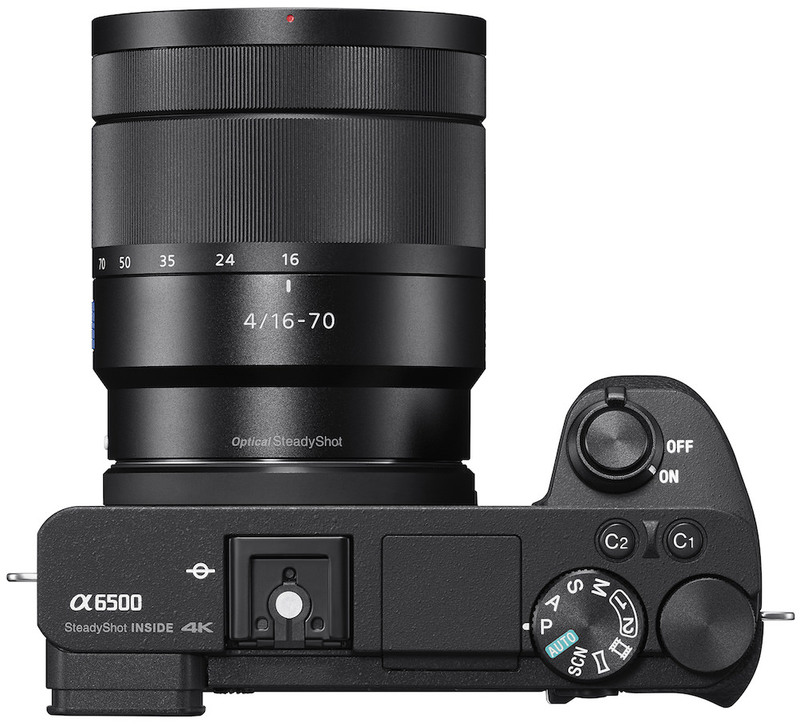 Sony announced their new flagship APS-C sensor interchangeable lens digital camera, the α6500 (model ILCE-6500. 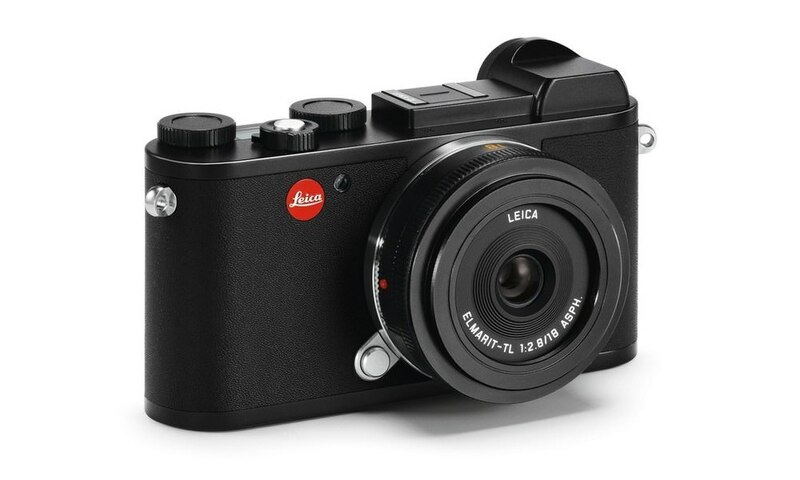 The $1400 mirrorless 24-megapixel camera may also be known as the Alpha 6500 or a6500. 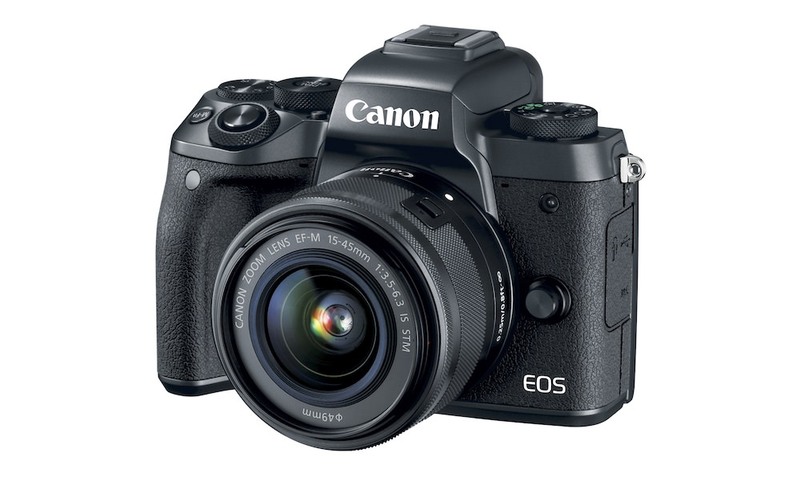 It shares the same 4D FOCUS system as the a6300 camera, which can lock focus on a subject in as little as 0.05 seconds. Both still claim to be the world’s fastest AF acquisition time. Also shared with the a6300, the new a6500 features 425 phase detection AF points that are densely positioned over nearly the entire image area – the world’s highest number of AF points on any interchangeable lens camera. The new model can shoot images at up to 11 frames per second with continuous autofocus and exposure tracking and up to 8 frames per second in a live-view shooting mode that makes it easy to track fast moving subjects, as it combines all of the benefits of an electronic viewfinder with the immediacy of an optical viewfinder. 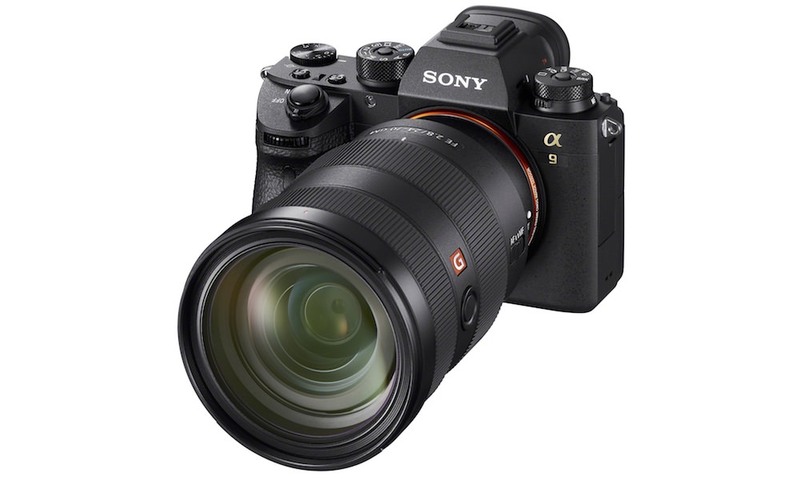 The a6500 can shoot at these high speeds for up to 307 frames thanks to its expanded buffer, which, along with the fast response speeds described above, are all achieved with the support of a new front-end LSI chip that has been added to the camera. This new front-end LSI also serves to enhance both still and video image quality. 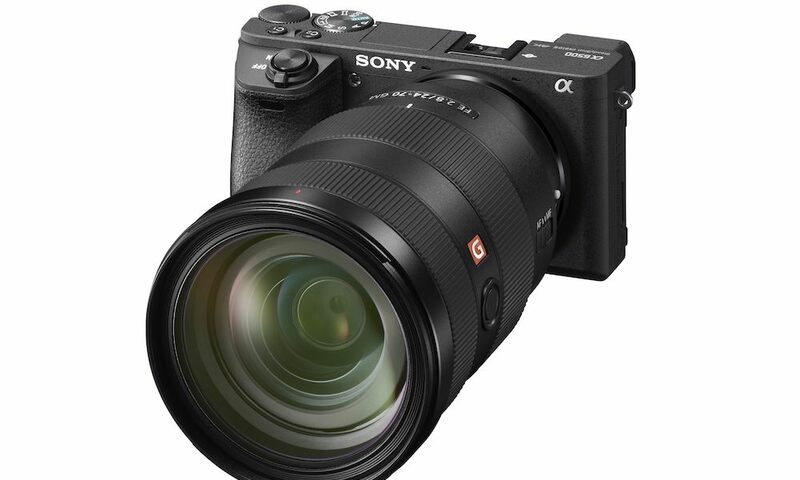 Additionally, the new a6500 features Sony’s acclaimed in-camera 5-axis optical image stabilization, making it the first Sony APS-C sensor camera to offer all of the benefits of advanced in-body stabilization, which include a shutter speed advantage of approximately 5 steps. It also offers touchscreen AF capabilities for focus point selection and adjustment. Sony’s new α6500 camera utilizes the same 4D FOCUS system as the α6300 – a Fast Hybrid AF system that combines high-speed phase detection AF with extremely accurate contrast AF and allows it to capture and lock on to moving subjects in as little as 0.05 seconds. It also features 425 phase detection AF points and High-density Tracking AF Technology, which significantly improves subject detection and tracking performance. 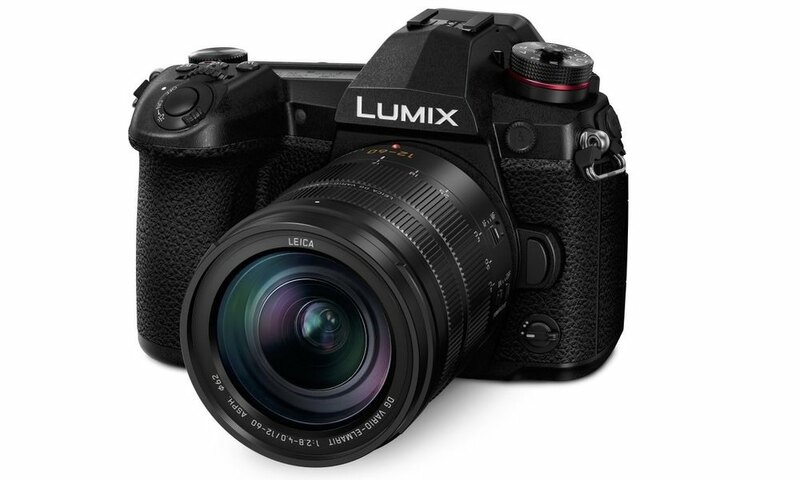 New for the a6500, thanks to faster internal processing capabilities enabled by the front-end LSI, the maximum buffer for high-speed continuous shooting is an 307 frames, greatly increasing the chances to catch that decisive moment. 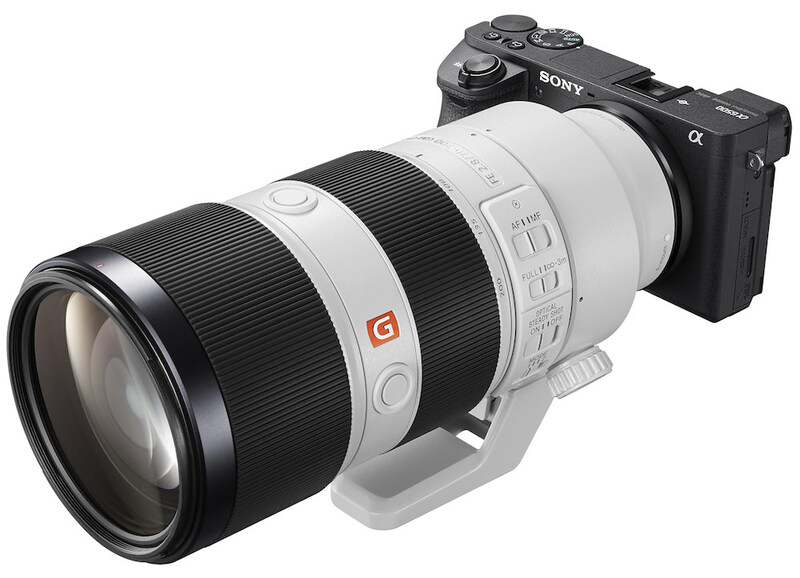 The a6500 uses 5-axis image stabilization for the first time in a Sony APS-C sensor camera. Additionally, through a total revision of the internal design of the camera, this newly developed stabilization system fits entirely within a body that is nearly the same size as the a6300 model. This innovative 5-axis system provides a shutter speed advantage of 5 steps, ensuring the full resolving power of the sensor can be realized, even in challenging lighting. The shake compensation provided by the system works with a variety of lenses, including E-mount lenses without OSS (Optical SteadyShot) stabilization and A-mount lenses when used with a compatible mount adapter. When an E-mount lens with OSS is mounted, pitch and yaw are compensated in the lens and horizontal, vertical and roll axes are compensated in the camera body, resulting in optimal 5-axis stabilization. 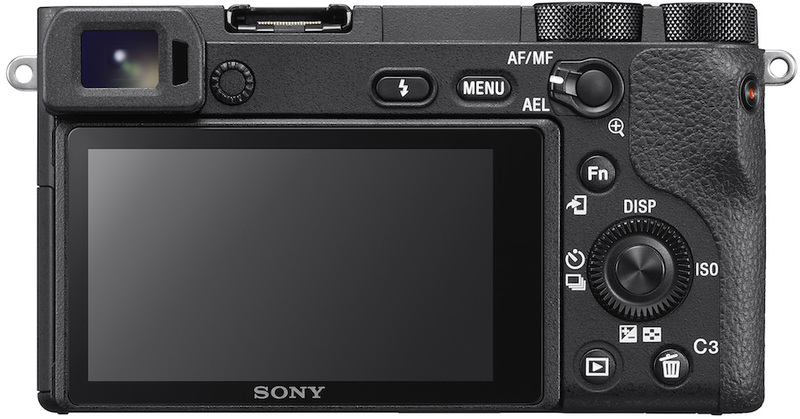 The new a6500 comes equipped with touch screen functionality, allowing users to lock focus on a subject simply by touching it on the screen. This is a powerful compliment to its advanced AF system and video shooting capabilities. 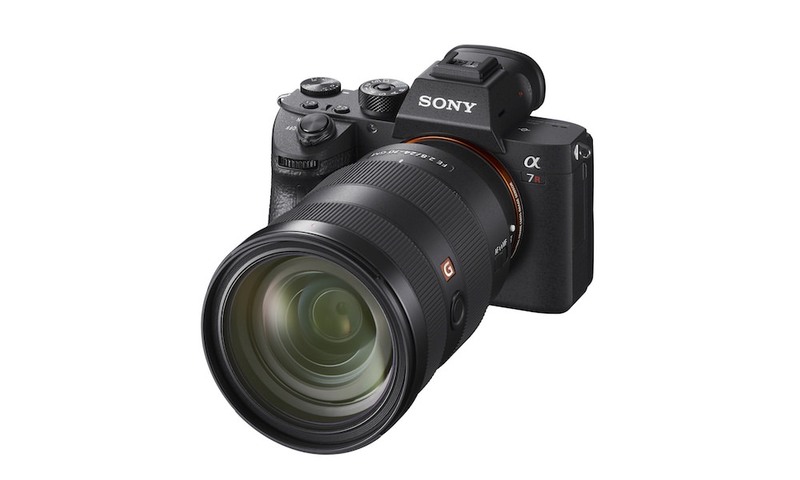 The new α6500 features an APS-C sized 24.2 MP Exmor CMOS sensor that works together with a BIONZ X image processor and the newly developed front-end LSI to maximize processing power and achieve an impressive sensitivity range of ISO 100-51200. Additionally, the α6500 will focus exceptionally fast during movie shooting thanks to its Fast Hybrid AF system, offers touch focusing for professionally smooth focus shifts, while also offering adjustable AF transition speed and AF tracking sensitivity. The camera supports the XAVC S codec during video shooting, which records at a high bit rate of up to 100 Mbps during 4K recording and 50 Mbps during Full HD shooting, ensuring maximum detail and clarity in both video formats. New on the a6500 is the incorporation of a ‘Slow and Quick’ (S&Q) mode that supports both slow motion and quick motion. In this mode, frame rates from 1 fps to 120 fps can be selected in 8 steps for up to 60x quick motion and 5x slow motion recording. Footage shot in this mode can be previewed after shooting without the need for PC-based post processing. The camera also offers S-Log gamma recording for wide dynamic range shooting — approximately 14-stop latitude in S-Log gamma setting – and supports S-Gamut for a wider color space. Both options allow for greater creativity for processing video post-production. Shooters also now have the ability to select, extract and save still images from movie footage directly on the camera. Approximately 8-megapixel images and 2-megapixel images can be pulled from 4K modes and Full HD modes, respectively. New hardware features on the α6500 include a magnesium alloy body and a high-durability shutter with a tested life span of approximately 200,000 release cycles. 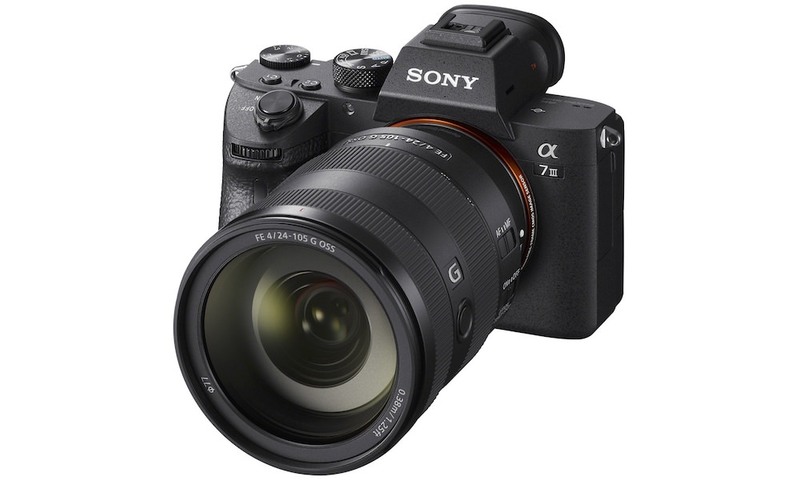 It also has several design features that are borrowed from the α7 II series of full-frame cameras, which include a robust lens mount, a recessed grip to improve handling, a larger release button and ten total custom buttons including ‘C1’, ‘C2’ and ‘C3’. It also has an improved operation feel for its mode and control dials and rear face buttons, as well as a softer eyepiece cup for more comfortable usage. The camera is Wi-Fi, QR and NFC compatible and fully compatible with Sony’s PlayMemories Mobile applications available for Android and iOS platforms, as well as Sony’s growing range of PlayMemories Camera Apps. The α6500 also offers location data acquisition via a Bluetooth connection to a compatible mobile device and an updated menu structure to deliver a smoother navigational experience. 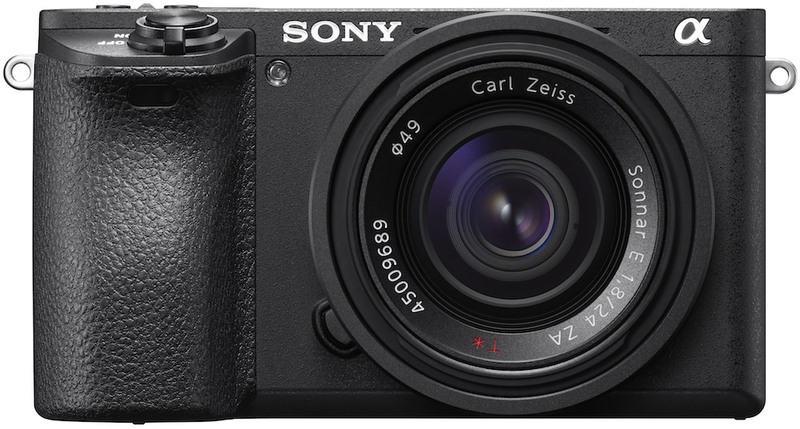 The Sony α6500 interchangeable lens camera will ship November 2106 for about $1,400 US and $1,750 CA. There is also a new genuine leather body case (model LCS-EBG) that will ship in November and a new eyepiece cup (model FDA-EP17) that will be launched at a later date.